“A classy series with encyclopedic coverage.”— National Geographic Traveler . Now with color highlights inside! Helpful hints such as community information and local guidance are easier than ever to see! 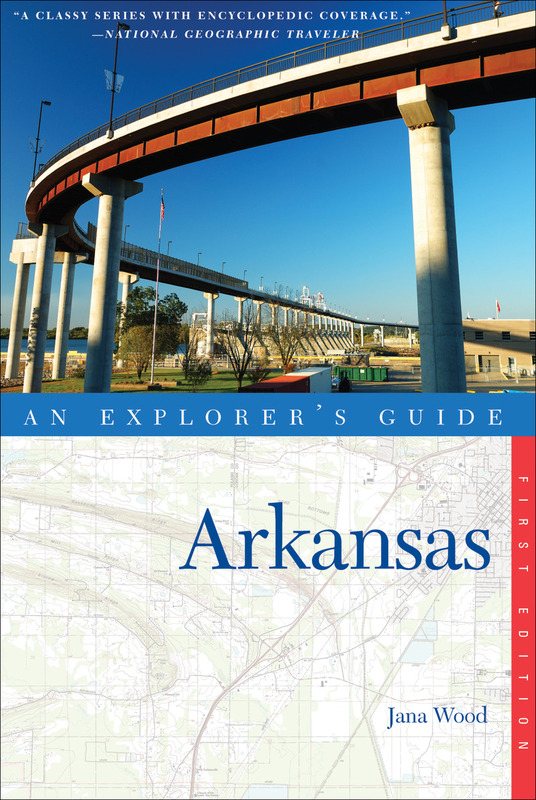 From the Ozarks to the Mississippi Delta, this book offers complete coverage of towns large and small along with a wealth of information on local history and the state’s 52 state parks.